To help get you started on Ancestry.com, librarians Ellie Barbeau and Margaret Martinkus will do a program intended to take the mystery out of researching history. They will demonstrate how to access the Ancestry.com database, and provide some tips and tricks that will help you explore the website. Learn how to search and what mistakes to avoid. They will also explain how you can gain remote access to the library’s microfilm collection. With advance notice, the library can set up the film you need to research and you can scan through the data from the comfort of your home. 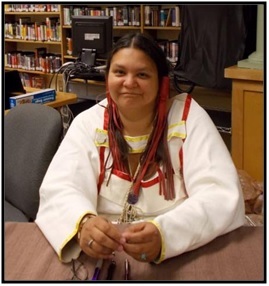 Kim Sigafus, an award winning Ojibwa writer of Native themed books, will be talking about her culture and bringing Native American items that the audience can see and handle. The drum is an important part of her culture and she will use it when she sings a traditional lullaby. Kim will also share some Native food and provide us with the recipe. Singer/songwriter and historian Barry Cloyd will present “Song-Walking … Songs & Stories From The Road.” Barry has been traveling the world & the US for 16 years in a full-time music career. His travels, both foreign & domestic, have provided the seeds of many an adventure and song. A trio of American adventurers marooned in rural Mexico are recruited by a beautiful woman to rescue her husband trapped in Apache territory. 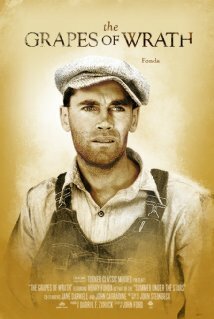 Tom Joad returns home after a jail sentence to find his family kicked out of their farm due to foreclosure. He catches up with them on his Uncle’s farm, and joins them as they head for California. Barry Cloyd in Concert: Songs and Stories from the Road. YA/Children’s Book Club for Adults at the Flour House Bakery: Newbery Medalist Rebecca Stead–any book. Remember the look of August’s newsletter? Did you like it better than this one? Email dborys@princetonpl.org and let us know. 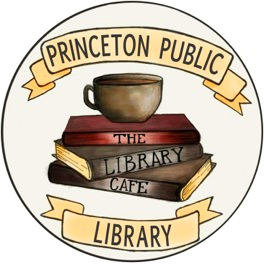 Thanks to librarian Elli Barbeau, the Library Cafe @ PPL has a brand new logo, but still offers delicious drinks, cookies and muffins. 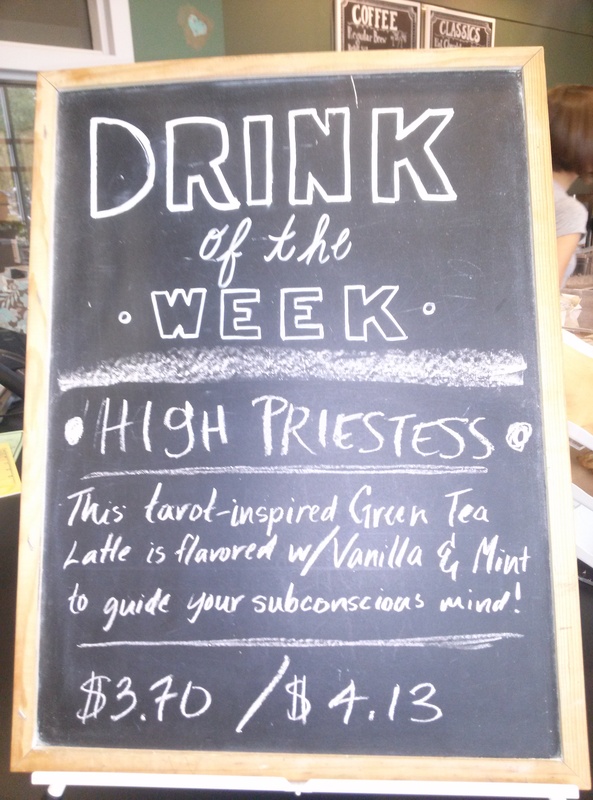 Stop in to try out our Drink of the Week while you read a book, magazine, or newspaper.